I cannot picture life without instructions; even the wisest man who ever walked earth understands that instructions are essential. From a business point of view, it is not possible to develop a product without instructions. 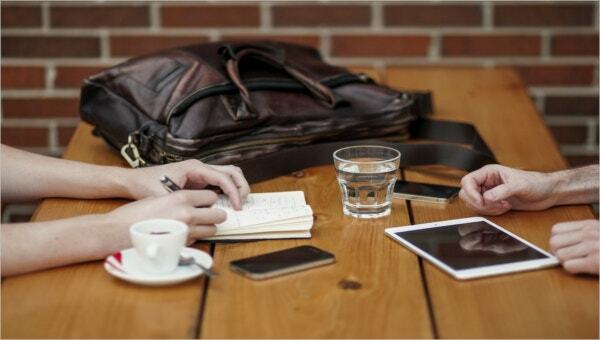 Moreover, you cannot sell a product without demonstrating how the product works. Another good example where instructions apply is school test. 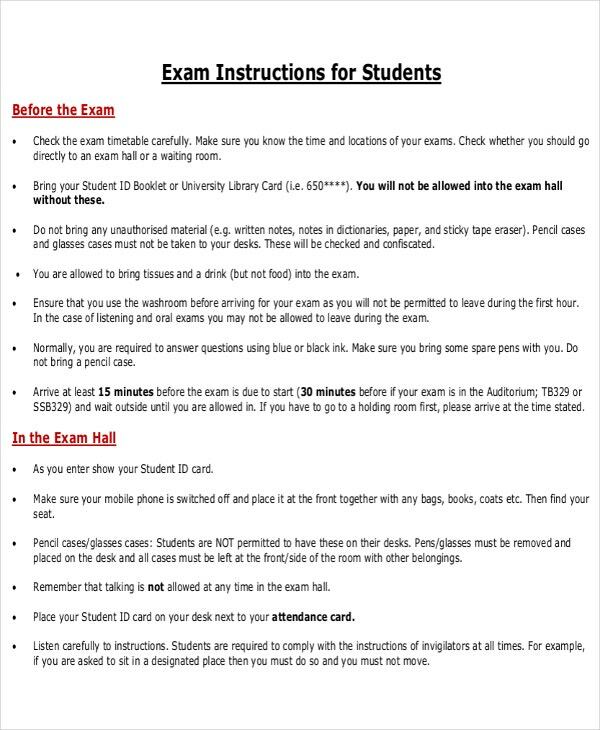 More often than not, college students and professors in institutions of higher learning often fail their tests because they failed to read instructions. There are many examples of where to apply instructions, but that isn’t the theme of this article. Let’s learn more about Instruction Templates Instead. Providing safety instructions can helps save many people’s lives. Safety must apply in all business and social sector. 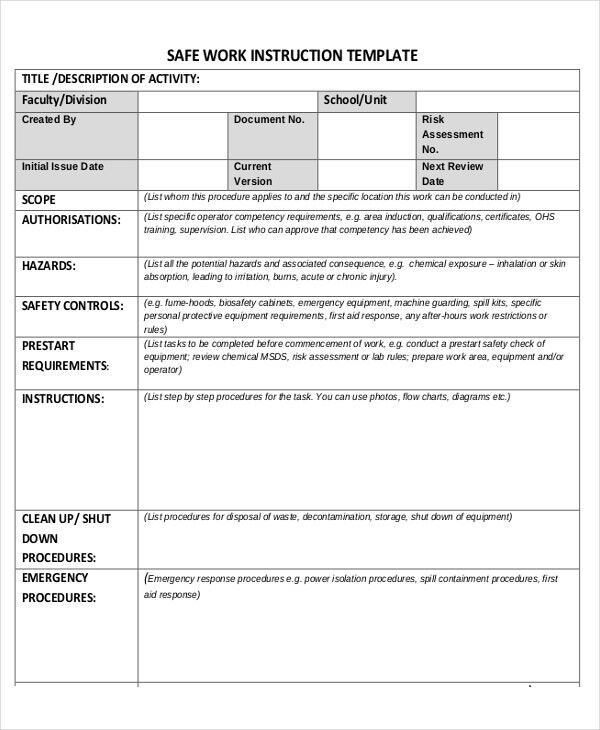 You should use a safety instruction template to provide a clear guide for work equipment as well as human conduct. The goal of the template is to eliminate the need to create the model from scratch, helping you focus only on what really matters. As your company grows, it will need new employees. However, you cannot just call every Tom, Dickson, and Harry to show up for the interview. Besides, the job of recruiting new workers is a process; your firm must have recruiting instructions. 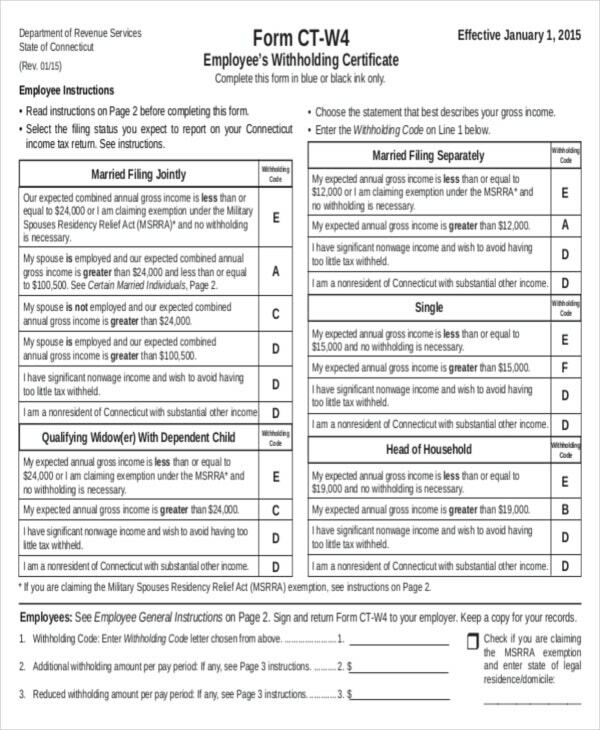 A recruitment instruction template can help you a lot; the template is a perfect tool that you can use to write a comprehensive instruction manual. Students almost always find it difficult to write their tests without instructions. A teacher who provides an exam without instructions is not a good teacher at all. Even if you have a lot of work piling on your desk, give every test the respect that it deserves. Luckily, you can use exam instruction template to outline the basics of the paper. As soon as you hire a new employee in your company, you will have to give them instructions on how to conduct themselves in their new work environment. The set of instruction given to a new employee is what we call the office instructions. You can write the instructions on a printable instruction template and make as many copies as you would like from the original template. Also commonly known as job instructions, they are used to provide aids, especially visual aids in a workplace. They are guides that lead an operation. It contains steps on how to undertake a particular task. It can be made of pictures, wordings or even the description of the procedure in progress. They are also referred to as a lesson plan template. They are essential in a classroom situation or basically in the education sector. This model aids the teacher to organize and plan on a given topic. An easier teaching will be availed by employing the use of this template. 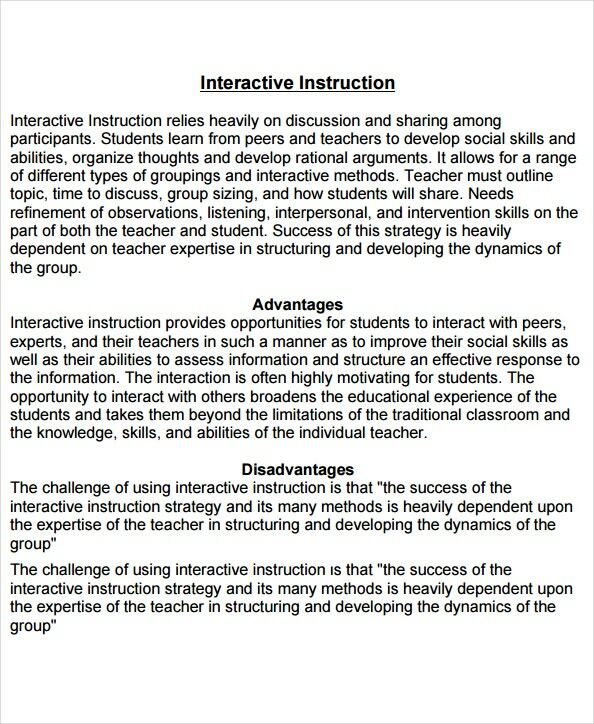 It contrasts the direct instruction template in that, with this, student participation is more evident. 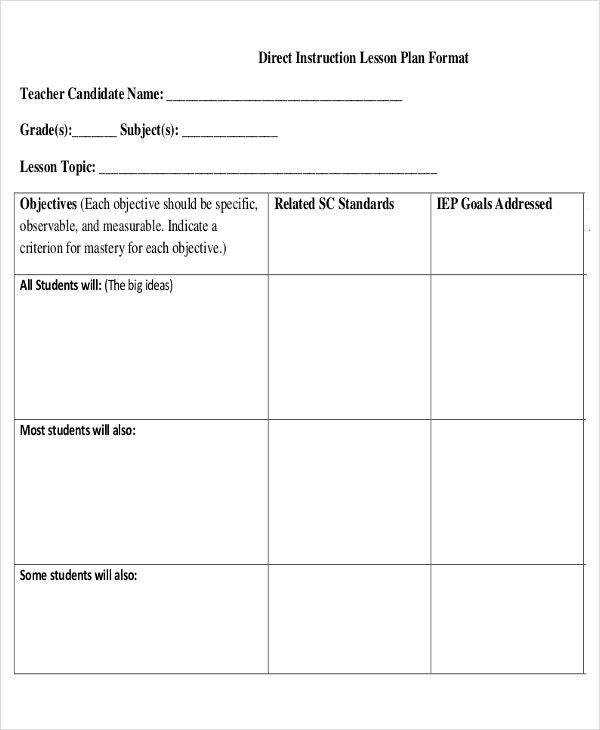 In this template, students are the individuals to fill in the observations made, conclusions and formulate hypothesis necessary for their learning. The teacher’s role, as in direct template is substituted by the student. It combines the aspects of both the direct and indirect instruction templates. Both direct and indirect templates are used as its source documents. This, therefore, means that it has both proponents of the teacher and the student who interact to facilitate a learning session. With this, students get a platform to interact with the teacher and form arguments thus enhance their social skills. > What is an Instruction Template? By definition, an instruction template is a printable sheet or a collection of different pages that provide instructions for doing something. 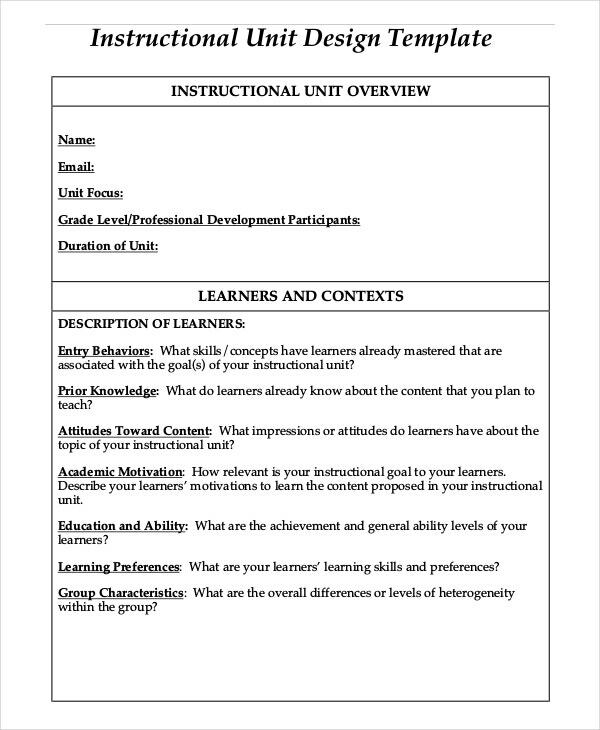 Like any other template, an instruction template is 100% editable, easy to customize, and free to download and use. Writing instructions for anything is a good habit although you wouldn’t do this often in the real world. 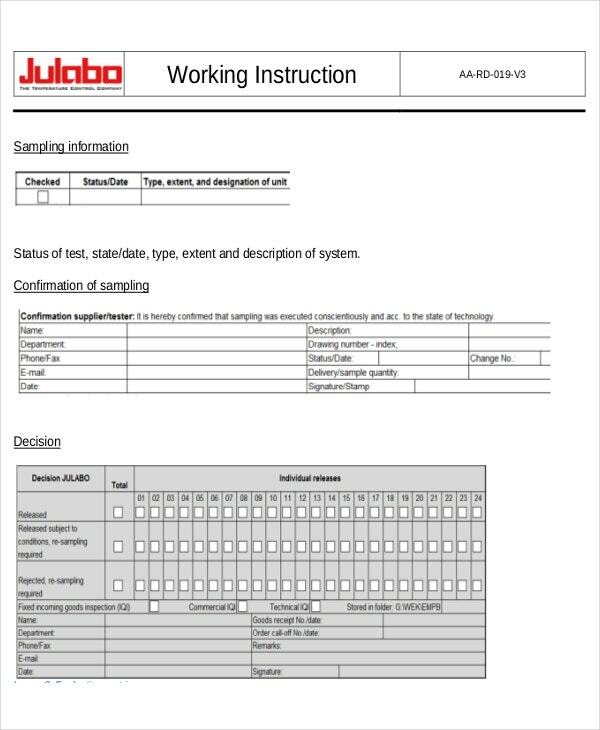 In fact, printable instruction templates eliminate the need to write and re-write the same kind of instructions all the time. Once you prepare your instruction manual, do a single print, and then make as many copies as the number of recipients expected to receive the guides. It is also known as differentiation learning technique. This template provides students with multiple methods of learning. Students are given various methods of getting information, processing it and making sense of it. 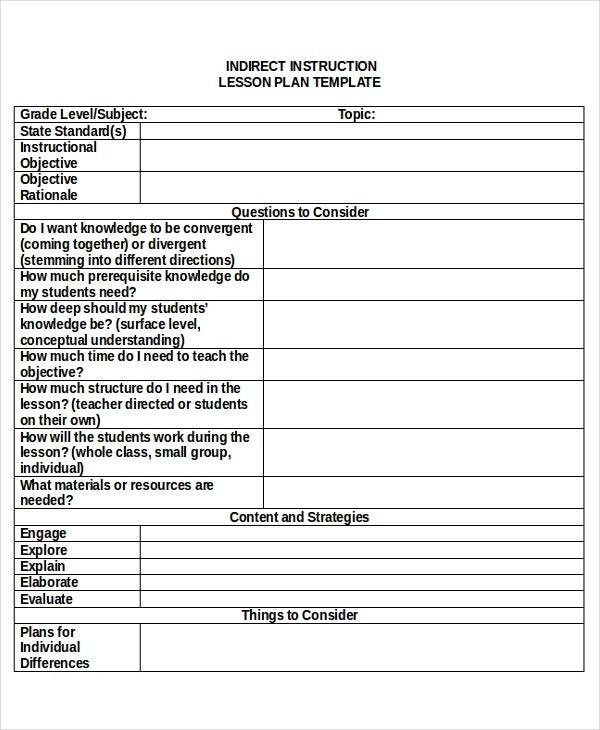 This template, therefore, facilitates faster and more efficient learning since different students learn at different speed. It is difficult to worth without instructions. For example, computer programmers have to follow a specific pattern to write their codes. 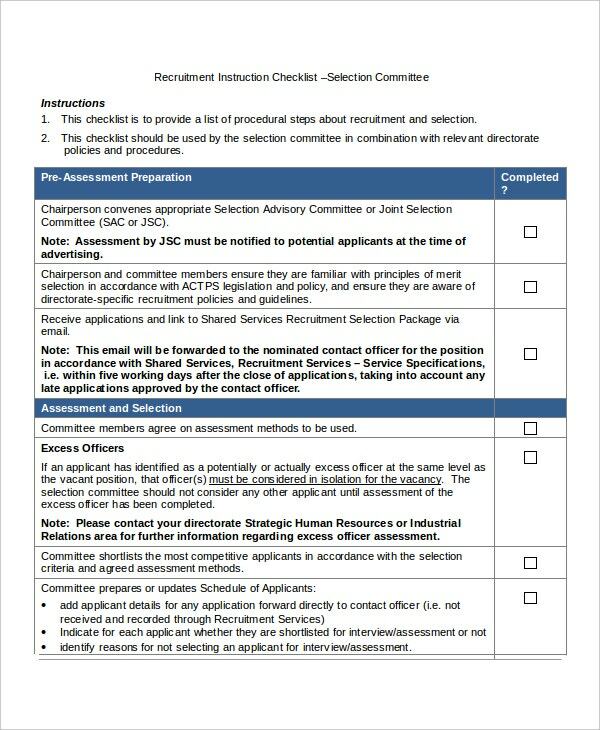 If the break any of these standard, their applications won’t work at all. The result is usually lost energy, frustrations, and wasted time. Generally, life would be a lot fiercer without instructions. As such, instructions are necessary not only because we cannot live without them but also because they are necessary. That shows how important instructions templates are, and below are the benefits of using the template. 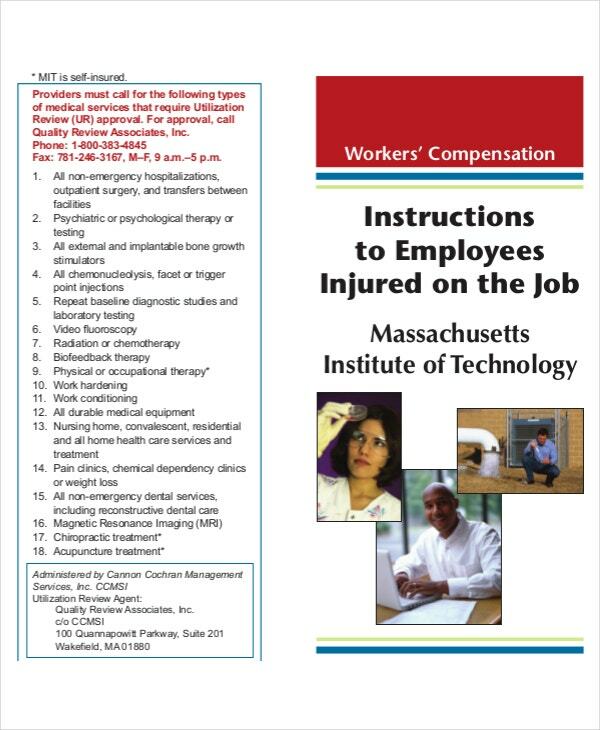 Instructions help employees know how to do their jobs. If you do not provide instructions, employees will never know how to do their jobs. Usually, the instruction templates often highlight the responsibilities of each employee, their time at work, and the total number of hours that they must dedicate to assigned projects. Even if you believe that an employee will eventually get used to the routine of doing their duties at the company, they need instructions to guide them. An employee who knows his role will spending less time asking what to do and spend more time being more helpful and more productive, to say the least. When people work according to the instructions that you provide them, you end up forming what is known as the employees’ culture at the company. Eventually, a time will come when employees don’t need to reminded of instructions anymore because they already know what they must do. In the end, elaborate rules will help even the slowest employee to work and deliver the best results.